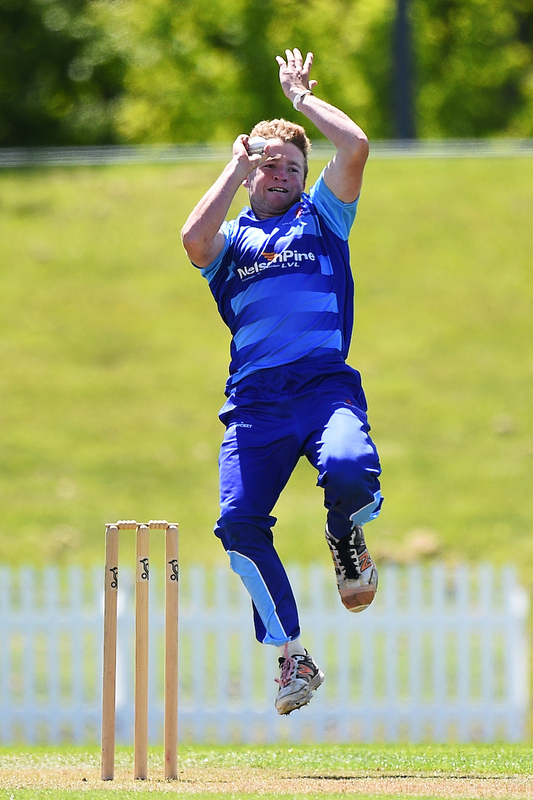 The Nelson Pine Griffins begin their Hawke Cup campaign with a home fixture at Saxton Oval on Saturday and Sunday. The host Canterbury Country before travelling away to take on Buller and Marlborough later in the season. The top two teams from these matches will then contest the three-day final and the right to an actual Shield challenge. 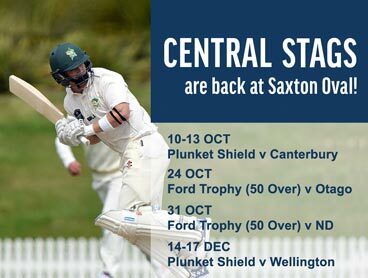 Both Nelson and Canterbury Country have stacked line ups as the Central Districts and Canterbury representatives return to their respective native sub unions. Nelson coach Ryan Edwards has the unusual luxury of being able to include skipper Greg Hay, in form batsman Josh Clarkson, left arm spinner Felix Murray and talented all-rounder Willie Ludick. This triumvirate have all been performing very well at the higher level. Tom Ingham has probably been the most unlucky player to miss out on selection, but his availability was only confirmed recently and his success has all come in the white ball format. Edwards feels that he has selected a better-balanced line up for the red ball game and has opted to use the Zohrab twins to apply a more conservative approach at the top of the order. These two have both been scoring runs recently and will look to give the long batting line up a solid start. Nelson has a really nice mix of experience and form throughout and will be hoping for a big first innings. Likewise there are eight genuine bowling options in the twelve players named so as long as they can get enough runs on the board Nelson should have a good chance of defending with the ball. Canterbury Country however have also named a very strong line up which includes Canterbury players Harry Chamberlain, Jack Boyle, Henry Shipley, Joel Harden and Shanan Stewart. Stewart is a prodigious run scorer at Hawke Cup and has played at an even higher level as he has also made a handful of appearances for New Zealand. Harden needs little introduction to his Nelson opponents as he is a Nelson College Old Boy who has taken his place in the world in Lincoln and was selected for Canterbury last week. On the back of their undoubted strengths and history in the competition, Country would have to go in as slight favourites. Nelson though has a good-looking line up, but as Edwards says, they might look good on paper, but it is performance on the park that counts. This should be a great game of cricket beginning at 10:30 am on Saturday.